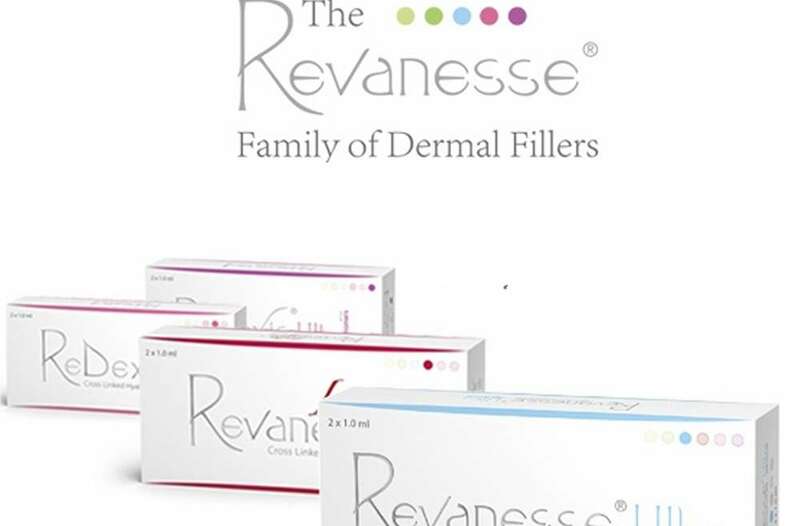 The Revanesse family of products incorporates the latest advancements in cross-linking technology, resulting in high quality, safe and long-lasting dermal fillers. The Revanesse line utilizes the highest concentration of hyaluronic acid (HA) available in addition to the rejuvenating properties of non cross-linked HA. HA is a naturally occurring sugar found in the body. It is a key component of the skin’s ability to retain water and therefore stay moisturized. The absorption of water creates volume and elasticity. As the skin ages, the body’s ability to produce HA is reduced causing loss of volume and wrinkles to develop. The skin is generally comprised of 3 major layers, the epidermis, dermis and subcutaneous. The epidermis is the outside layer containing skin cells that are constantly renewed. 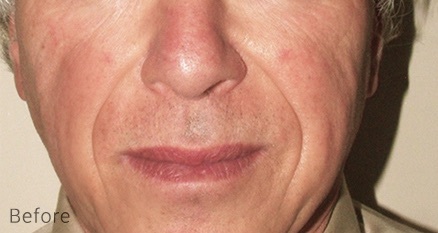 The middle layer is the dermis, holding both collagen and elastin. Collagen provides support to the skin while elastin provides strength and flexibility. Finally, the deepest layer, the subcutaneous, is under the dermis. This layer supports the two above it. HA is found within all layers of the skin, holding moisture and keeping the skin hydrated. In younger skin, cells are renewed very quickly, but this process slows down significantly as the body ages. By slowing down, the skin has less HA, collagen and elastin to support it causing the skin to thin. Combined with external elements such as sun exposure, diet, stress etc. the skin loses volume, sags and develops lines and wrinkles. Repetitive movement as well as gravity can also contribute to the look of aging skin. 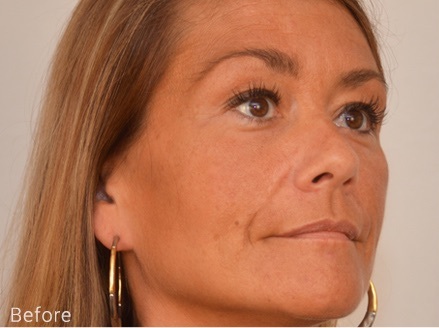 Revanesse products are used to temporarily add HA to the skin, restoring volume and filling in lines and wrinkles. The gels integrate naturally into the tissue and allow vital nutrients such as oxygen and hormones to continue to pass through the skin. After time, the HA will be naturally broken down and absorbed by the body. The HA used in the Revanesse products is obtained through non-animal sources, making it safe for medical use. It is put through a proprietary bonding process called Thixofix cross-linking to make it more durable so that it is longer-lasting in the skin. This technology creates a gel that is smooth integrating naturally into the skin as well as greatly reducing undesirable side effects of a treatment. 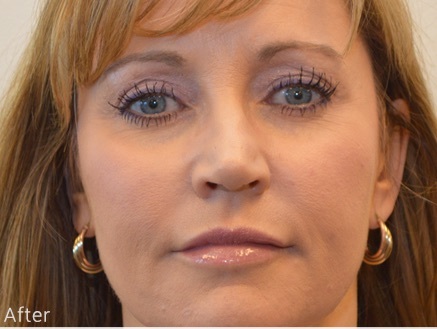 Thixofix technology results in high quality, safe and long-lasting dermal fillers. The key ingredient in ReDexis- dextranomer beads- is made of biocompatible sugar molecules that stimulate new collagen production. 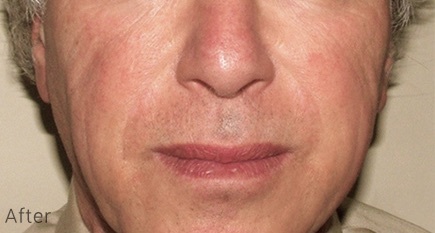 This new collagen will stay at the injection site, providing natural augmentation long after the HA has been absorbed. 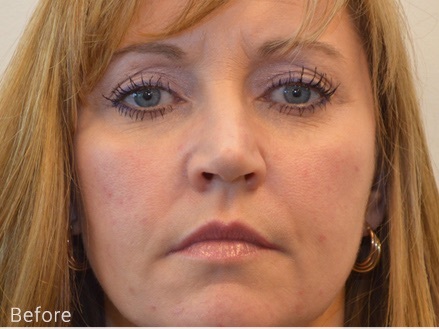 The end result is increased volume to the injection site and a longer-lasting, more natural look. Cheek and temples volumized with Revanesse Countour, nasolabial folds treated with Revanesse Ultra and lips volumized with Revanesse Kiss. Lips volumized with Revanesse Kiss.